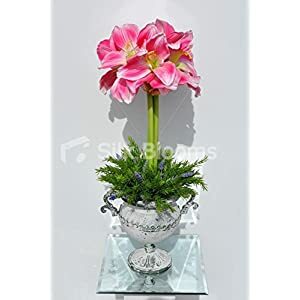 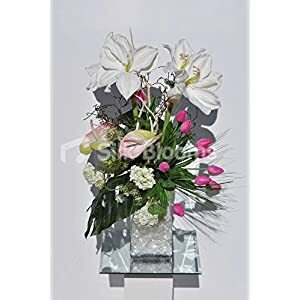 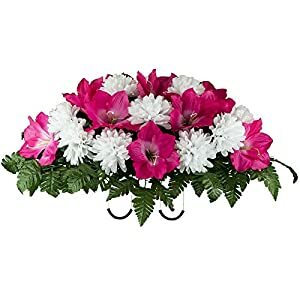 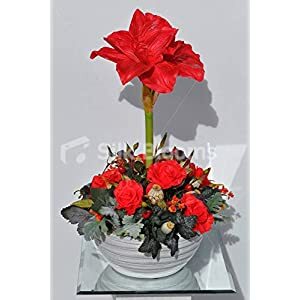 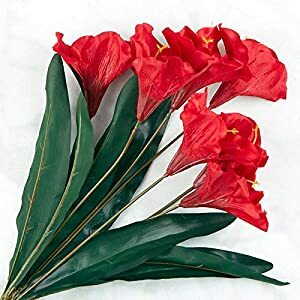 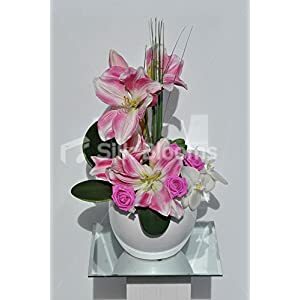 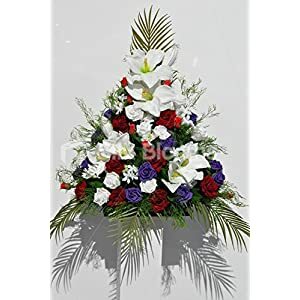 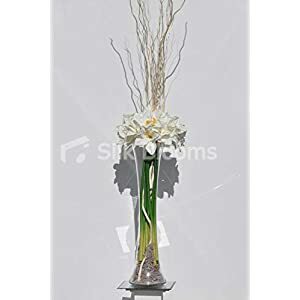 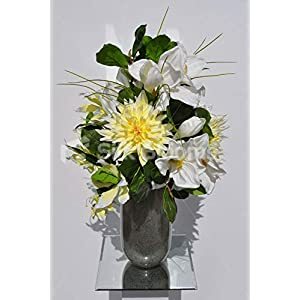 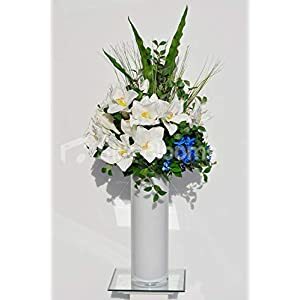 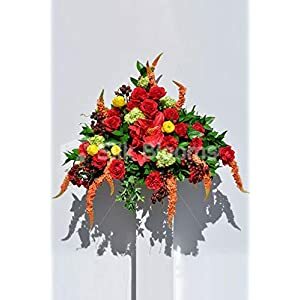 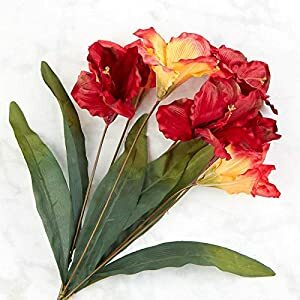 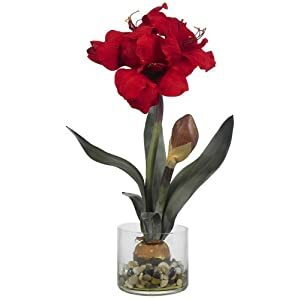 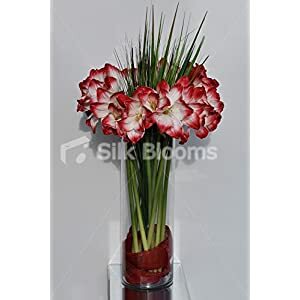 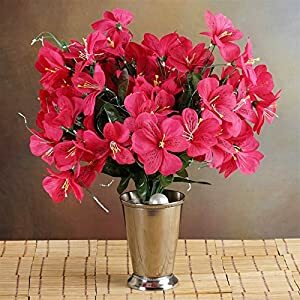 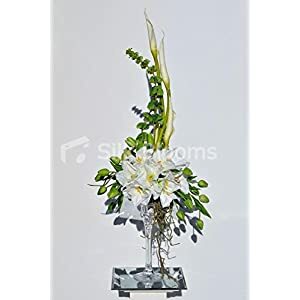 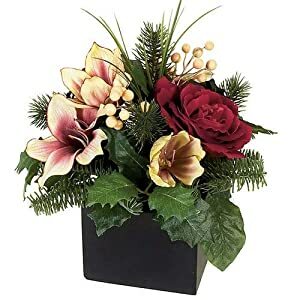 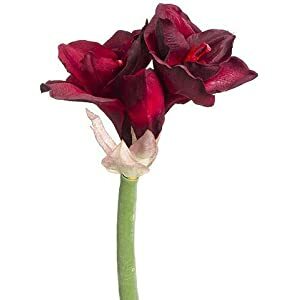 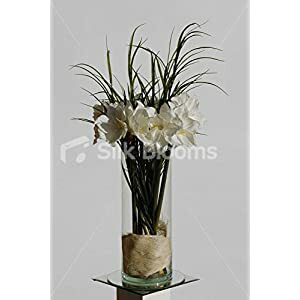 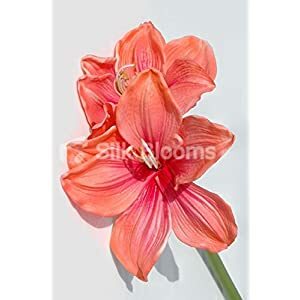 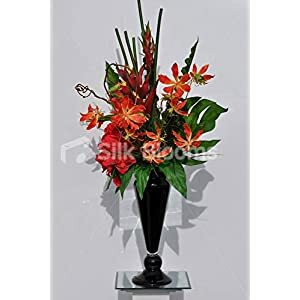 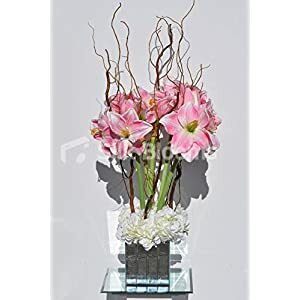 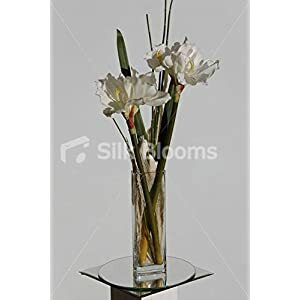 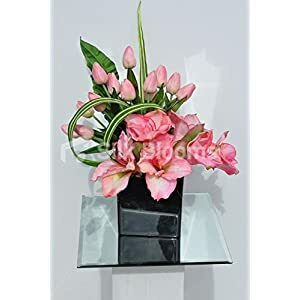 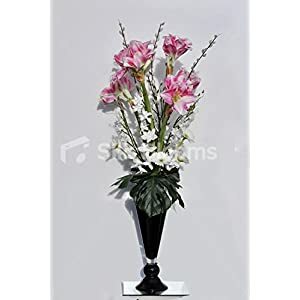 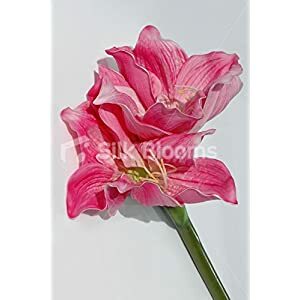 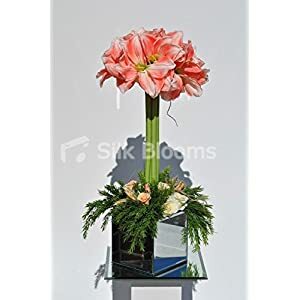 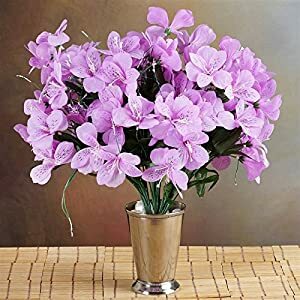 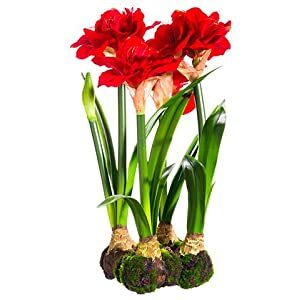 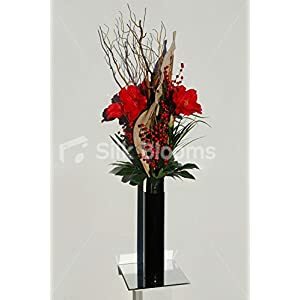 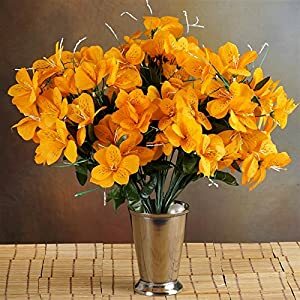 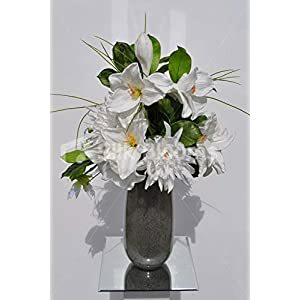 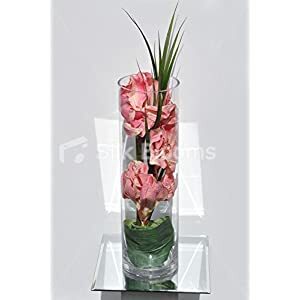 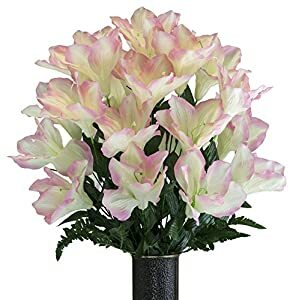 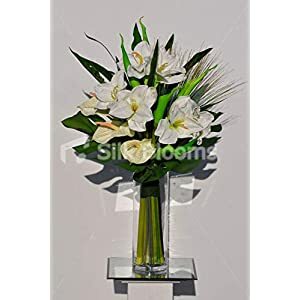 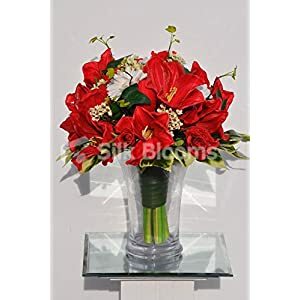 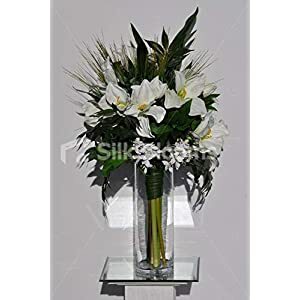 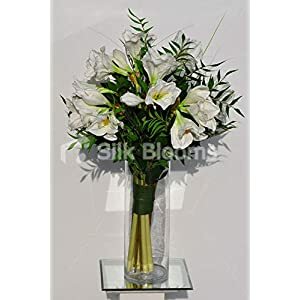 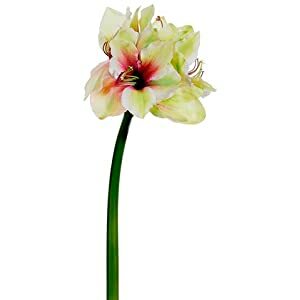 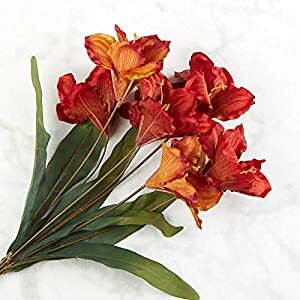 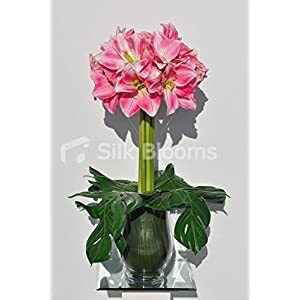 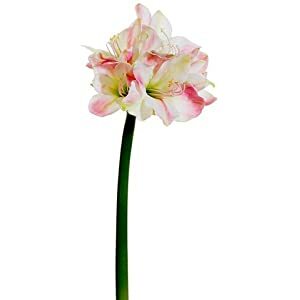 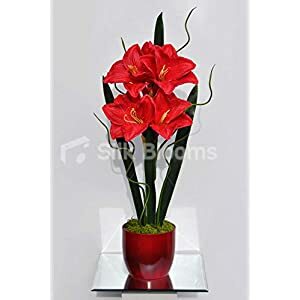 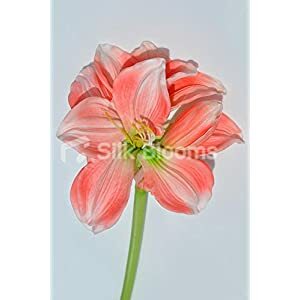 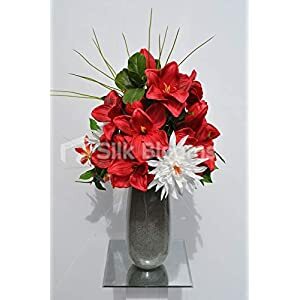 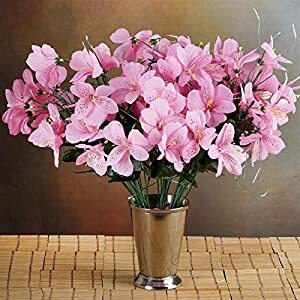 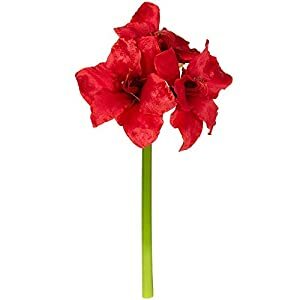 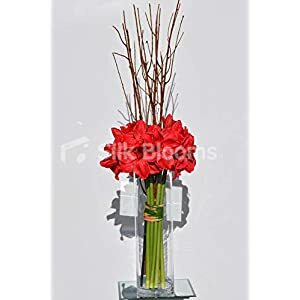 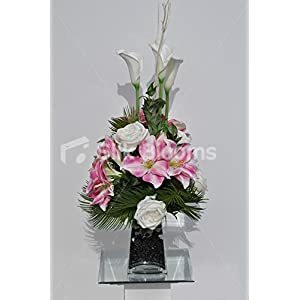 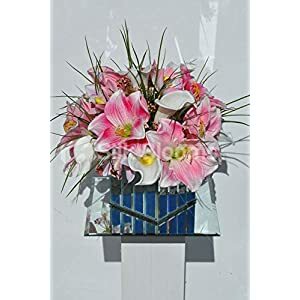 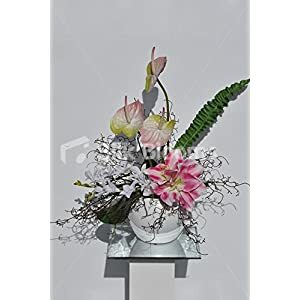 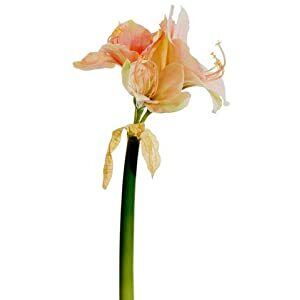 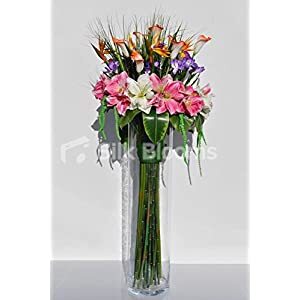 Silk amaryllis flowers – from Silkyflowerstore you can include some innovation plus color in ones office or home interior design – thanks to these beautiful amaryllis flowers you will find below. 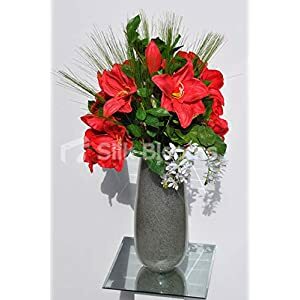 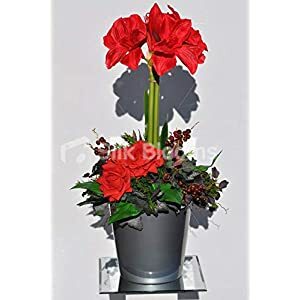 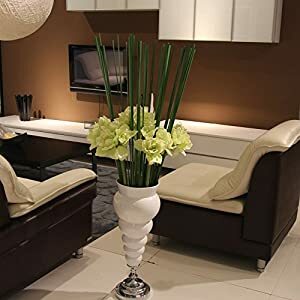 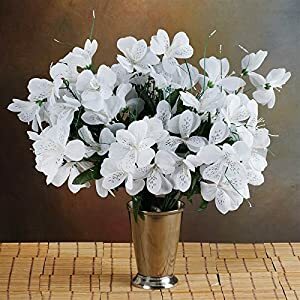 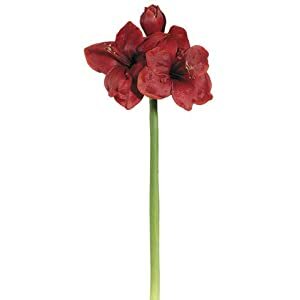 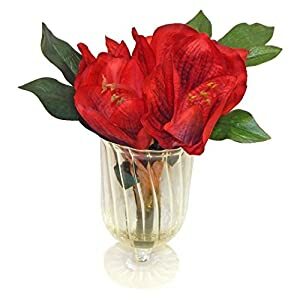 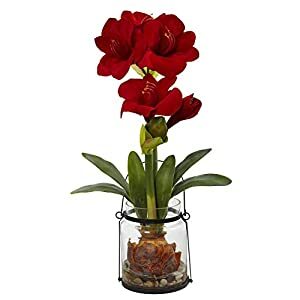 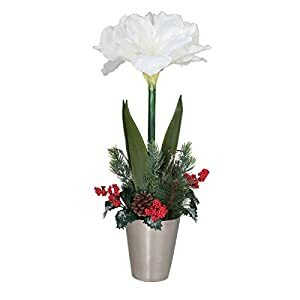 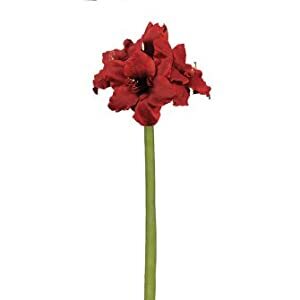 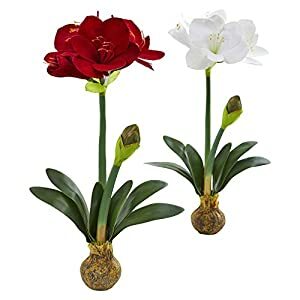 Each of the faux amaryllis flowers could be put into a flower vase together with other types of blooms – but would nevertheless still stand out. 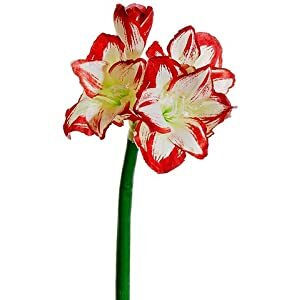 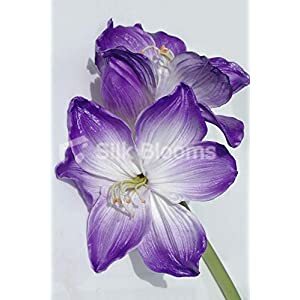 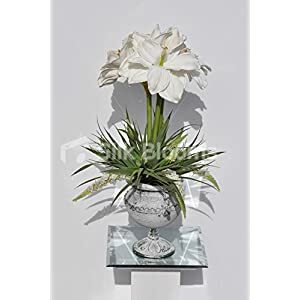 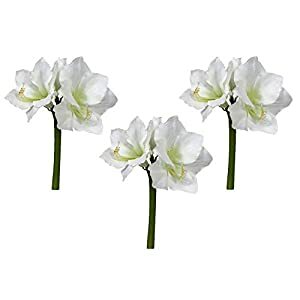 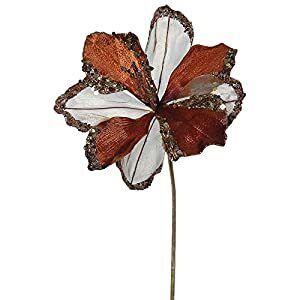 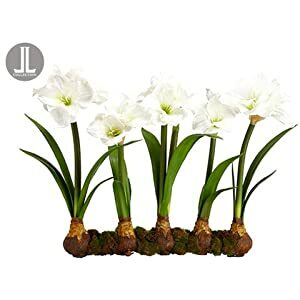 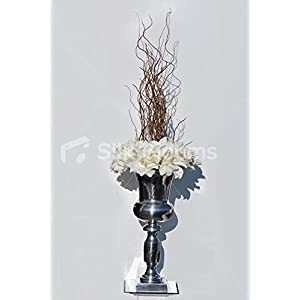 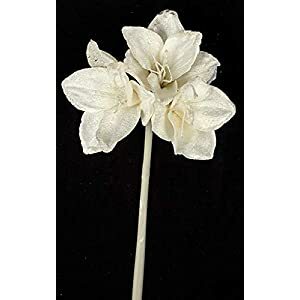 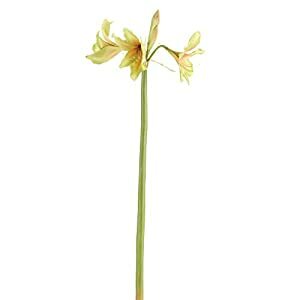 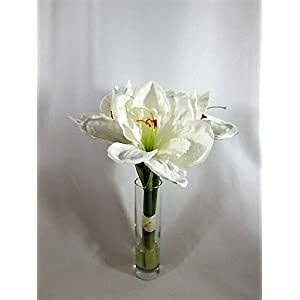 Silk amaryllis happen to be perfect to use to display during wedding celebration or perhaps around the site of one’s wedding day – these silk amaryllis flowers are an enchanting item of decor. 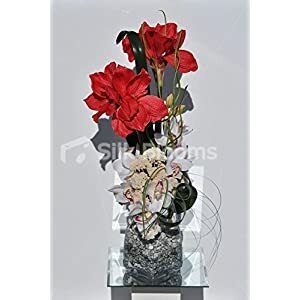 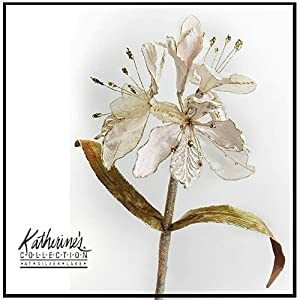 You will find the amaryllis faux flowers will prove they’re equally romantic, realistic, plus breathtakingly gorgeous just like any of the pricey flower stems one could purchase. 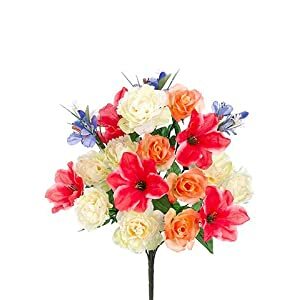 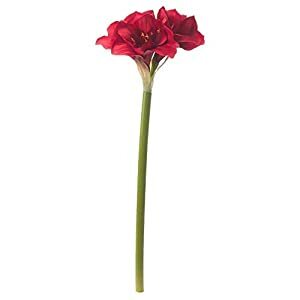 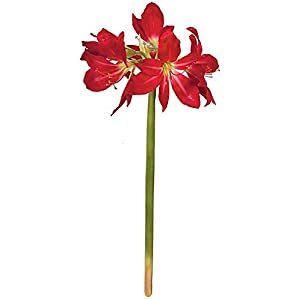 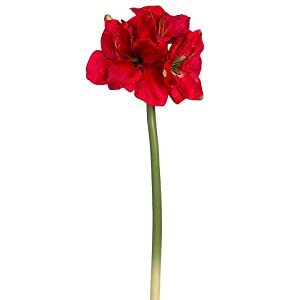 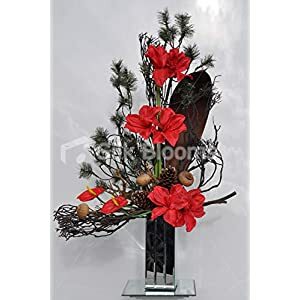 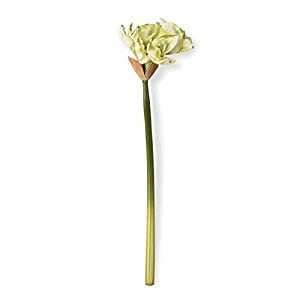 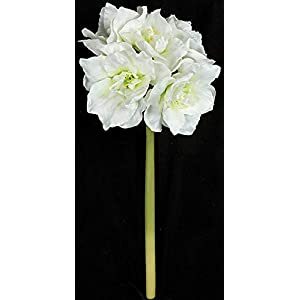 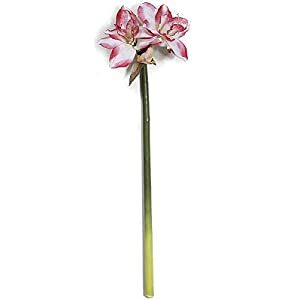 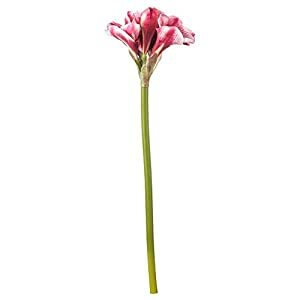 Using some of these artificial amaryllis flower stems will help you to produce ones own bridal flowers, wedding bouquets plus artificial flower arrangements. 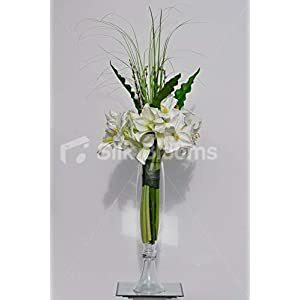 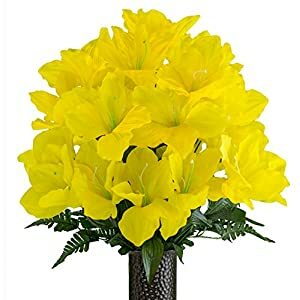 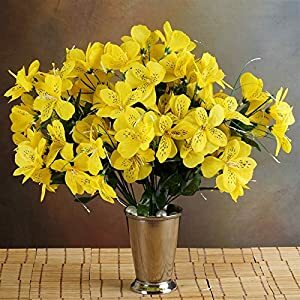 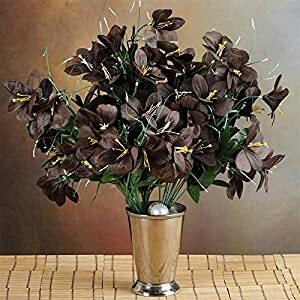 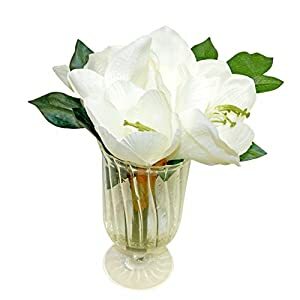 Alternatively place some inside of a vase in order to produce amazing looking wedding centerpiece flowers. 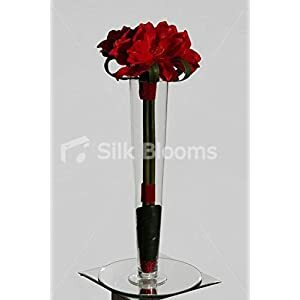 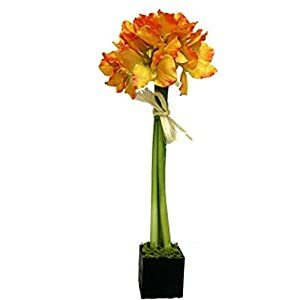 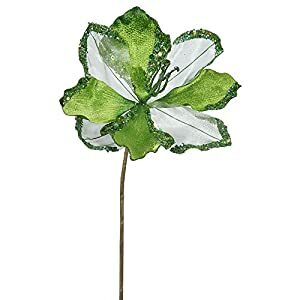 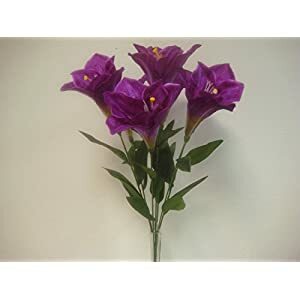 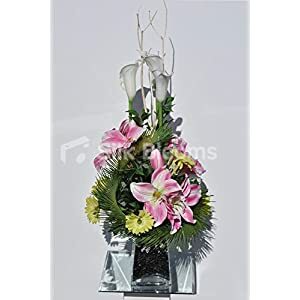 The flowers come in a realistically designed silk flower spray and will definitely satisfy you.